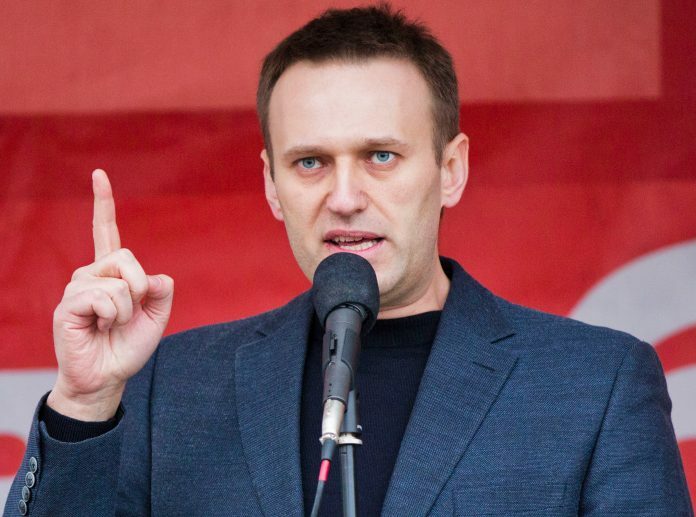 Kremlin critic Alexei Navalny was released from a Moscow prison on Friday, his spokeswoman said, after completing a 25-day sentence for repeatedly violating the law on organizing public meetings. Navalny, who has organized two big anti-government streets protests in recent months, says he wants to run for the presidency in March next year, but the Central Election Commission has said he is ineligible due to an embezzlement conviction which Navalny says was politically-motivated. Read more at NBC.